A Wednesday night gathering for our children to learn and grow in the Word of God! 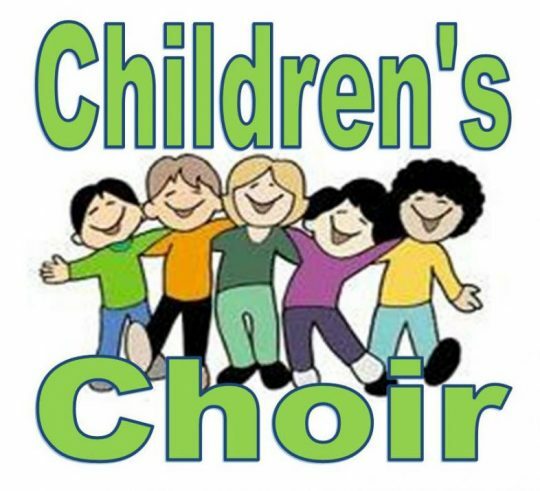 Our Children meet every Wednesday at 6:00 PM to practice! All are welcome! 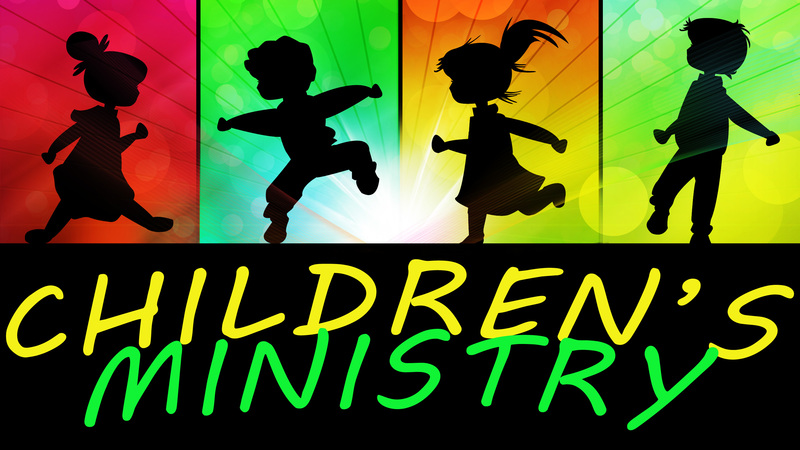 AWANA is an international, nondenominational, Bible centered program for preschool-5th grade. Click below for the latest info and dates. Everything will be updated here!